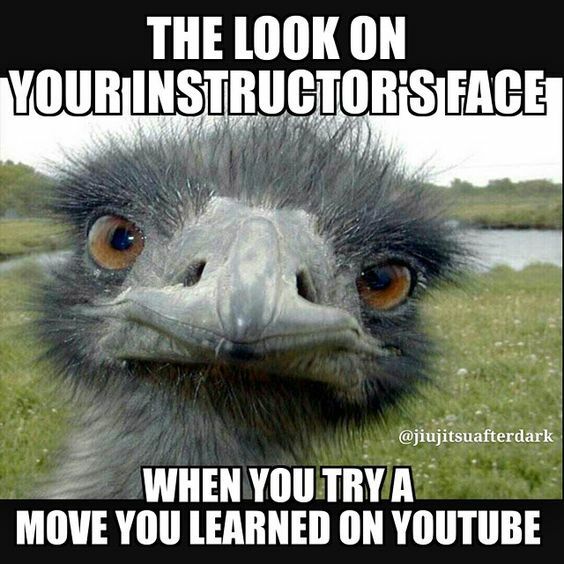 But we are lucky to live in an age where we can connect with instructors all over the world. Some of them are even on Twitter! Below are some of the apps that I use to free up time for teaching, streamline my admin, continue my education and improve my lesson plans. You’d be amazed how many training exercises you’ll come up with when using the humble metronome. It is ideal for teaching students pacing in randori, or for picking up the speed in drills. I like to do a Hell Week kind of exercise where they do basics at 40, 60, 80, 100 techniques a minute. Punches, blocks, kicks – sure, it gets untidy towards the end but it is great pressure-testing and for building spirit. For those nights when you really want to test endurance and cardio – the beep test introduces increasingly shorter times to do sprints. Handy for building energy fast in the dojo and doing a full-body warm-up. The gym rats don’t have to have the corner on High Intensity Interval Training. 20 seconds on, 10 off helps with doing crazy volumes of basics, hojo undo and kata snippets. This is the best accounting app I’ve come across yet. It is well priced, offers lots of features and has great support. It is made for South African businesses, so it has easy VAT functions. Once you’ve added your student body, it is super easy to automate invoices and free up hours and hours of your time. It also helps you keep track of stock, expenses, payouts, quotes and more. How prepared are you for a dojo emergency? Do you have emergency response numbers up somewhere? Namola helps get first responders for medical, fire and crime emergencies exactly to your GPS location. They also let you run tests to check response times. Running a dojo means a checklist for DAYS of little and big tasks. Short-term memory is useless for keeping track of all the little tasks, so I use Any.Do for my lists and Evernote for my ideas. Having an external brain frees me up to think about big stuff and long-term goals. If you think I’m crazy, Tim Ferriss backs me on this. I am a compulsive reader of articles about everything (anything from 10 – 30 a day) – I am always reading about everything from teaching practices to parenting to karate to running. Pocket is a great way to save all those articles in one place. Evernote offers the same functionality but it isn’t as streamlined. 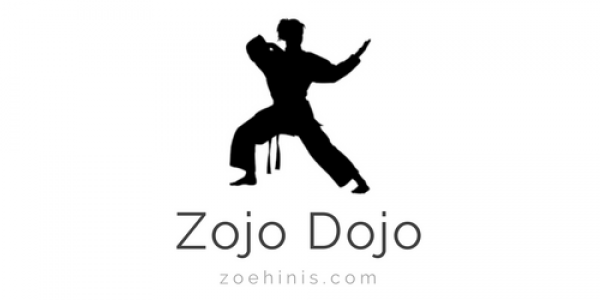 Articles are also nice to share as content with your dojo on social media, and this is a great place to store ideas. Linked to my compulsive consumption of information, Stitcher is my favourite podcast app. I listen to podcasts on teaching practice, economics, history, medicine, news, the list goes on. Good podcasts for instructors include: The Cult of Pedagogy, K-12 Greatest Hits, The Tim Ferriss Show, Note To Self and The Art of Charm. Honestly, I hate Facebook, but a dojo’s got to have a good Facebook page. Use Pages Manager to manage only your dojo page and not get sucked in to larger Facebook and pointless scrolling. If you want to manage multiple social media accounts (FB, Insta and Twitter), then give Hootsuite a bash. I used it in my social media manager days. Hopefully this list will help you free up time to enjoy your karate and teaching! If you have any apps that you find useful, please share in the comments below.